Swift Dry is your local spot & stain removal expert. 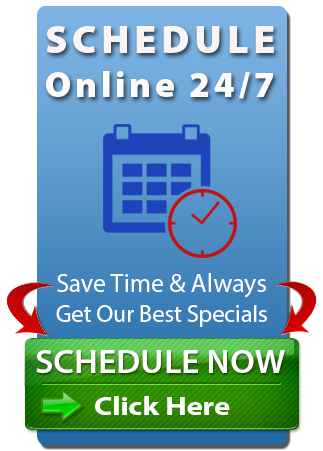 Swift Dry Carpet Cleaning in Longwood and Orlando Florida can remove almost any spot and most stains. We are armed with an arsenal of the industry’s finest and safest stain removal products and equipment specifically designed for carpets. We use the strongest all natural green chemicals on the planet, that will not remove the color or damage your fine carpet and upholstery. If Swift Dry Carpet Cleaning can’t get it out no one can! We can remove, or minimize all types of spots and stains from your carpet. 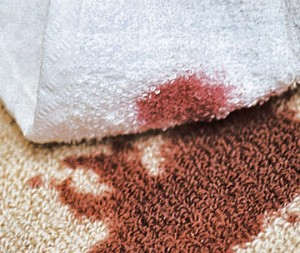 Your best chance for removing a stain is to address it as quickly as possible after the spot is made. The longer a spot sits on your carpet, the more difficult it becomes to remove. While most stains can be removed, some require advanced technical skill and expert cleaning solutions. We exclusively use industry leading products and solutions, helping you win the battle against tough stains and keep your carpet looking its best. You only get one shot to get out most tough stains, call the Pro’s at Swift Dry Carpet Cleaning in Longwood and we will take care of it for you correctly the first time! 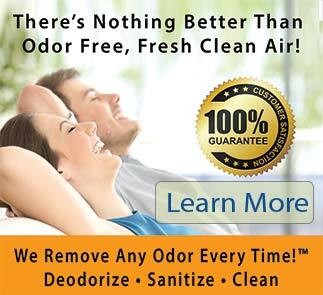 “If we can’t get it out, no one can.” We come prepared with tools to remove virtually any stain from your carpet. Our technicians will prepare an on-site evaluation for any stains and provide a no-obligation estimate. 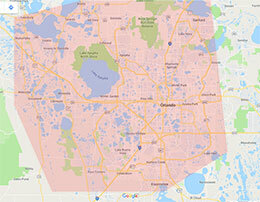 We Proudly Serve home and business owners throughout The Greater Orlando Area.